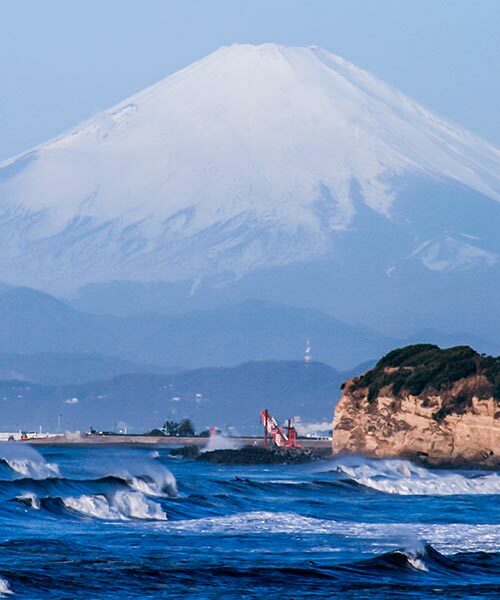 Discover the best waves and surfing in Japan. 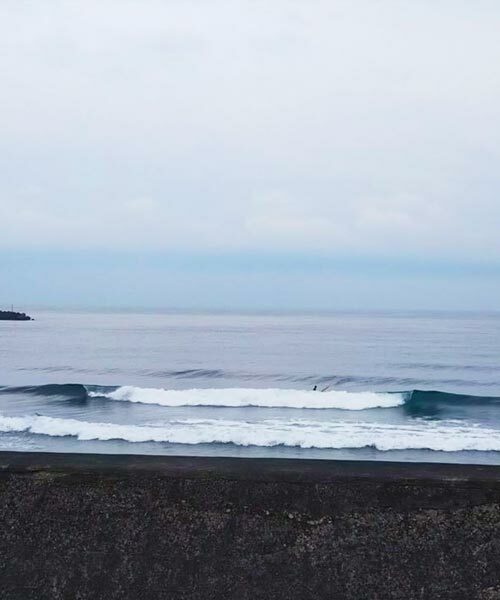 Welcome to Japansurf.com. 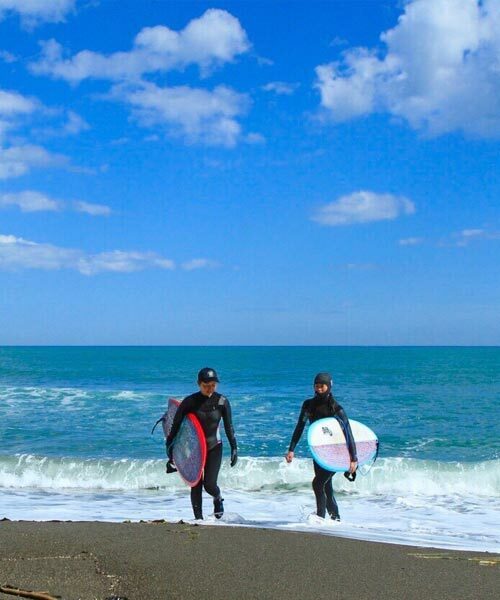 From Tokyo to Osaka to Okinawa, find your perfect break and plan your next surf trip to Japan. 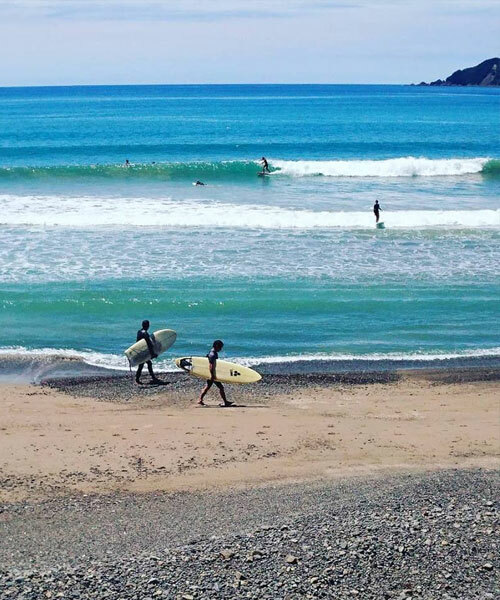 The latest surfing news and information from Japan. 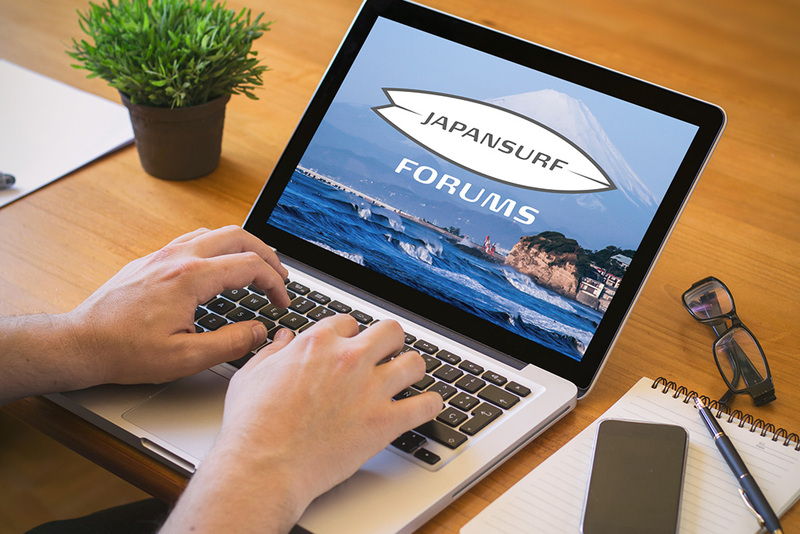 Japansurf Message Boards / Forums have returned! 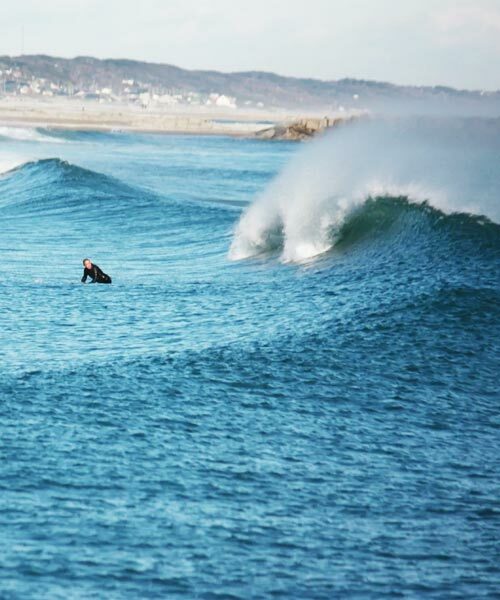 Just a few of the many great surfing breaks you can discover in Japan. 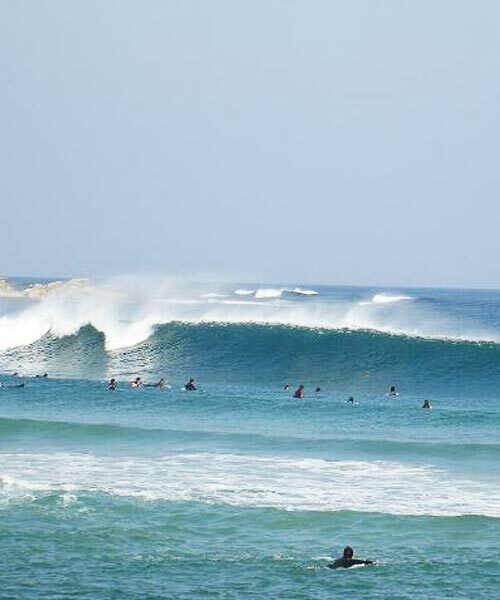 Fun power packed beach break that picks up a lot of swell. 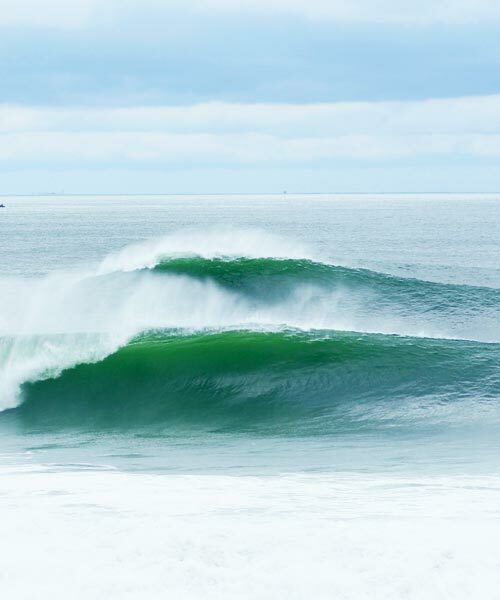 Venue for surfing in the 2020 Olympics. 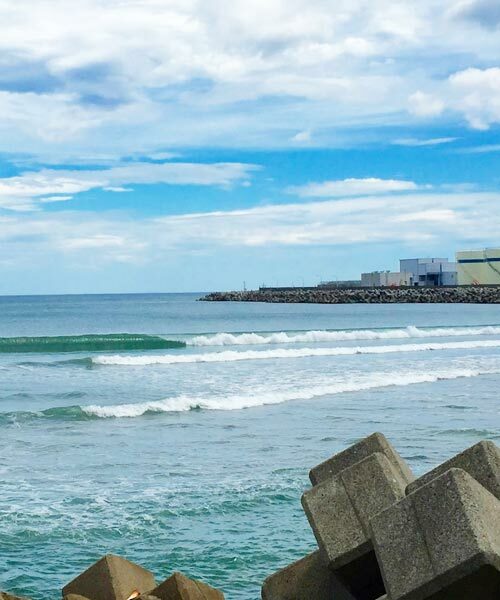 One of the best waves in Japan. 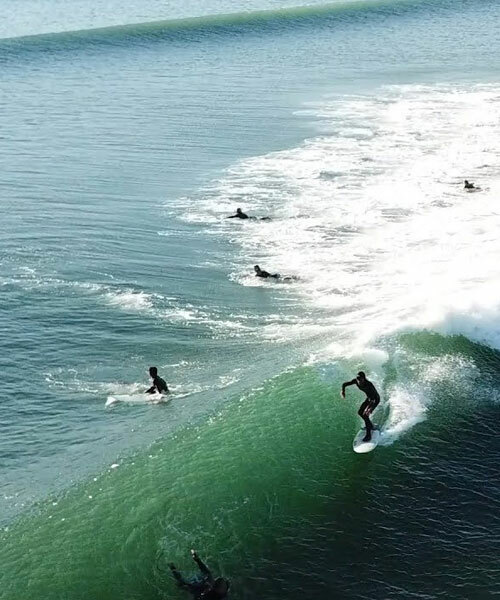 Catch this on a tyhpoon swell and you'll never want to leave. 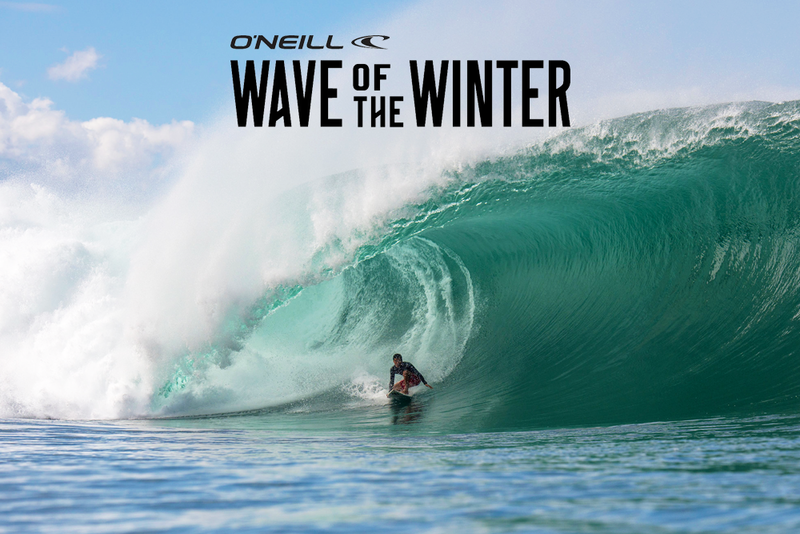 A powerful right hander that's been compared to Haleiwa. Tom Curren surfed it in on a Typhoon swell in 1991. 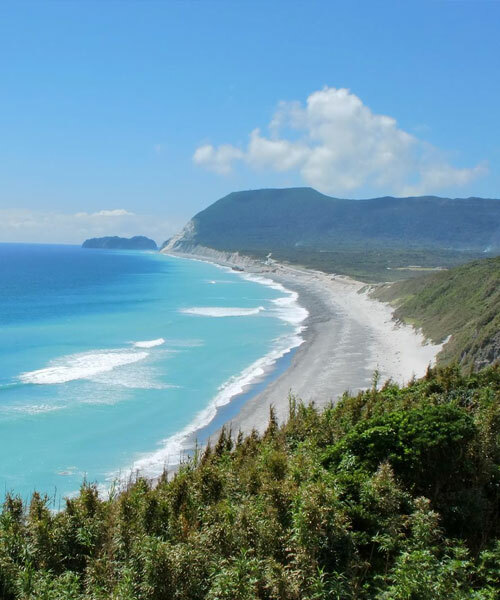 Major surfing areas in Japan. 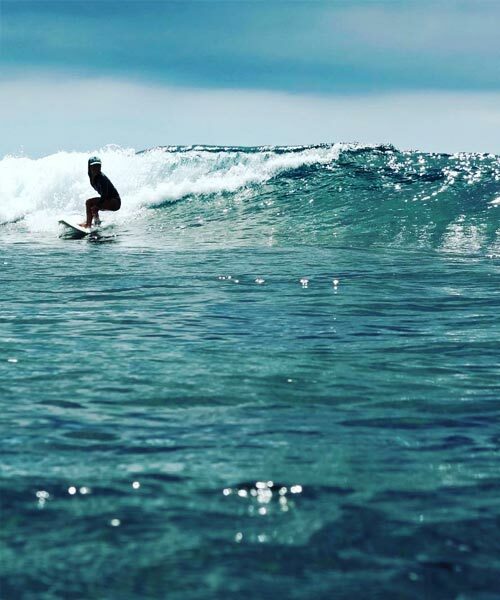 Although Japan is a relatively small country compared to say, Australia or the U.S A, it still does have quite a few surfable points and can sometimes pull out world class waves. 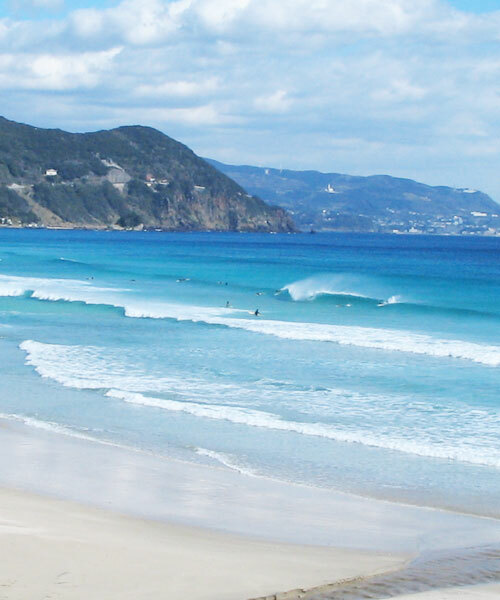 The area’s mentioned below are just a small sample of the variety of surfbreaks that can be found throughout Japan. Click on the tiles below to view more information about the area.